Suzy joined 3PB in 2001. Before joining Chambers she worked at both Bournemouth and Poole Crown and County Courts as a Court Clerk and Administrative Officer. 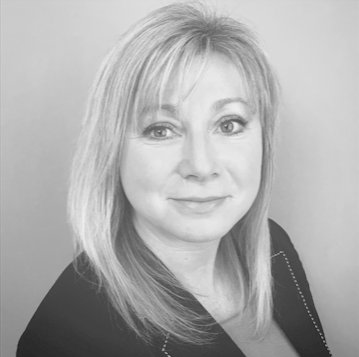 Suzy worked within the Bournemouth Clerking team assisting with diary management, fee negotiations and general clerking duties before joining 3PB’s Credit Control Team. She is now responsible for collecting all legal aid, publicly funded fees. Suzy enjoys family time with her husband and two sons, which usually involves cricket and rugby. She is a co-ordinator for Wimborne Rugby Club and scores for Hamworthy Cricket Club.